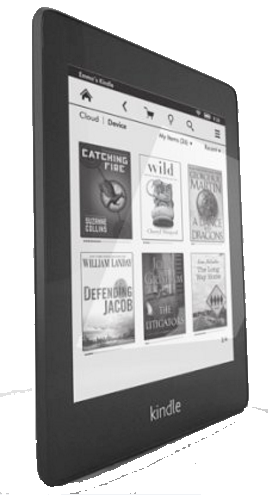 Convert your book to the popular ePub and Mobi formats. The Amazon Kindle is the best selling e-reader in the world. It’s easy to see why, with great prices of purchasing a reader and books making this technology highly affordable to readers. There’s no better time than now to make your book available on Kindle! Mobi-Pocket (or Mobi format) is a highly versatile and adaptable format not just readable on Kindle but on dozens of other digital platforms including Android and AppleIOS devices, Kobo eReader, Pocketbook, Sony Reader, and Windows Phone 7 to mention just a few. Our Standard and Premium ebook packages produce files that can be read on Kindle readers and other devices. The text in these formats is reflowable. This means that the text will scale to allow for different font and screen sizes. Our premium offering allows you to produce fixed format ebooks that require a specific layout with text placement to be maintained. Convert your book to Mobi-Pocket format for Kindle and epub for other platforms. 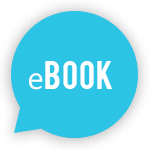 Our range of ebook offerings….